You know what you’re getting: we make and fill these pods ourselves and test our batches regularly. Every batch of our 40% CBD full spectrum vape formula contains at least 400 mg-CBD/mL. Beware other companies not willing to share lab tests for their products — if they’re not willing to be open with you, don’t expect them to be honest either. Our hardware is top of the line: we have gone through several suppliers and tested many more to end up with the hardware we are currently using. They don’t leak and there is no compromise on flavor. 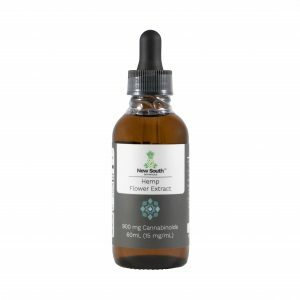 Full Spectrum CBD Oil: Full spectrum means our vape juice contains not just CBD, but a broad spectrum of dozens of cannabinoids, terpenes, flavonoids and phenols, all of which work together to treat your stress-related symptoms more effectively than CBD alone. Real Cannabis Flavor (No artificial flavoring): Our Escape Pods’ juice tastes like cannabis because that’s what its made from. Raw Cannabis Flavor: Best choice for those wanting something more subtle — flavor derived solely from raw, winterized hemp flower extract. Fresh Cannabis Flavor: Best choice for the more adventurous — built on the Raw flavor with an added blend of plant-derived terpenes designed to recreate the flavor of freshly cut cannabis. 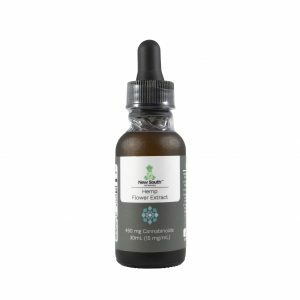 There also are many other ways to take CBD. *Juul-style battery not included. Please note that by using our Escape Pods you may void the warranty for your Juul battery, even though our pods NEVER leak. 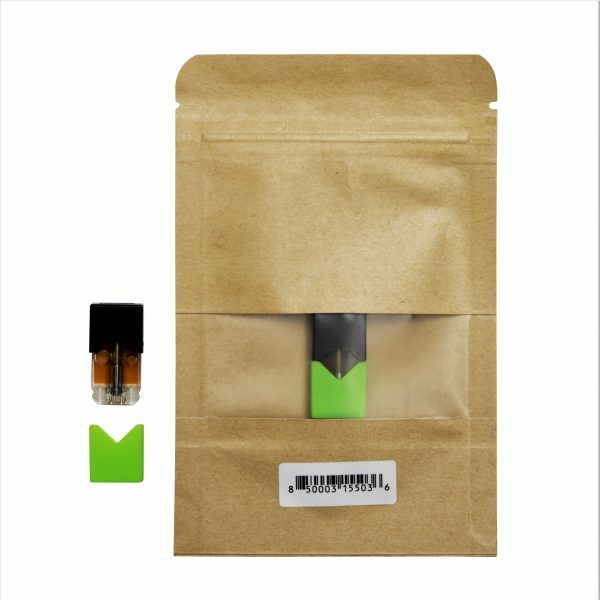 One (1) 0.7mL Juul-style pod containing a full spectrum hemp flower extract infused solution containing 40% CBD (280mg in each pod). 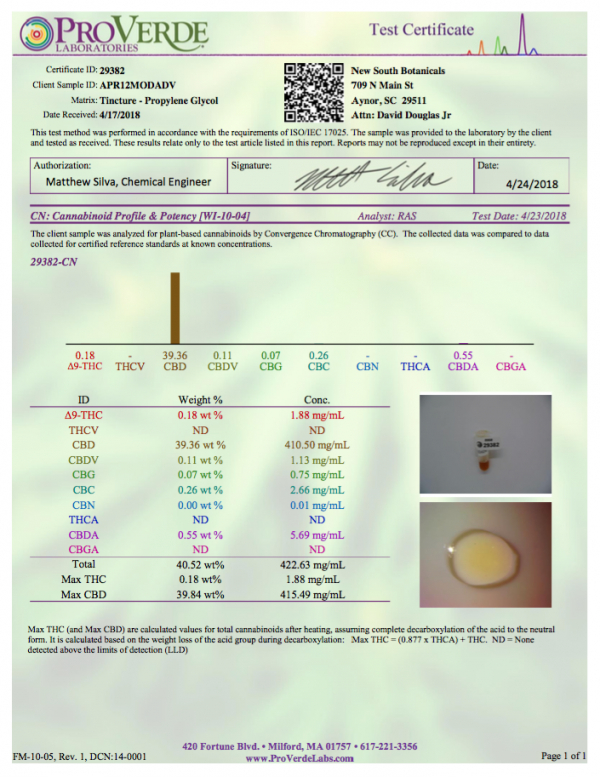 See product images for lab test results. Comes in two flavors, raw and fresh. 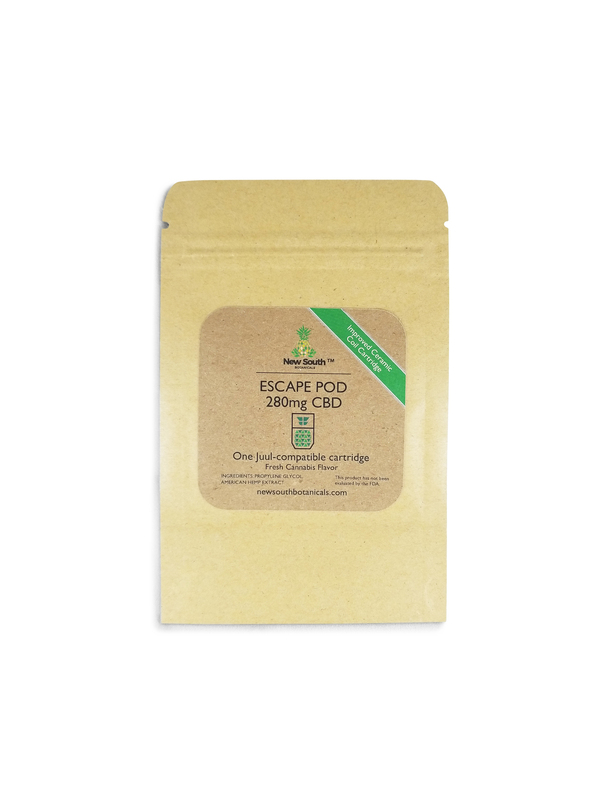 Our Escape Pods are great for getting started with CBD, for more advanced users we would recommend using our Vape Pod systems or separate standalone cartridges compatible with any standard (510 threaded) vaporizer battery. *Juul-style battery not included. Please note that by using our Escape Pods you may void the warranty for your Juul pod, even though our pods NEVER leak. I am overall happy with these pods. So far I have only had one pod (out of maybe a dozen ordered) that did not work. When it was placed into the Juul the light started flashing and it would not smoke. I had an entirely new and full pod that I could not use (yes i cleaned the juul and tried other pods and they worked but not this one). I am still very satisfied. 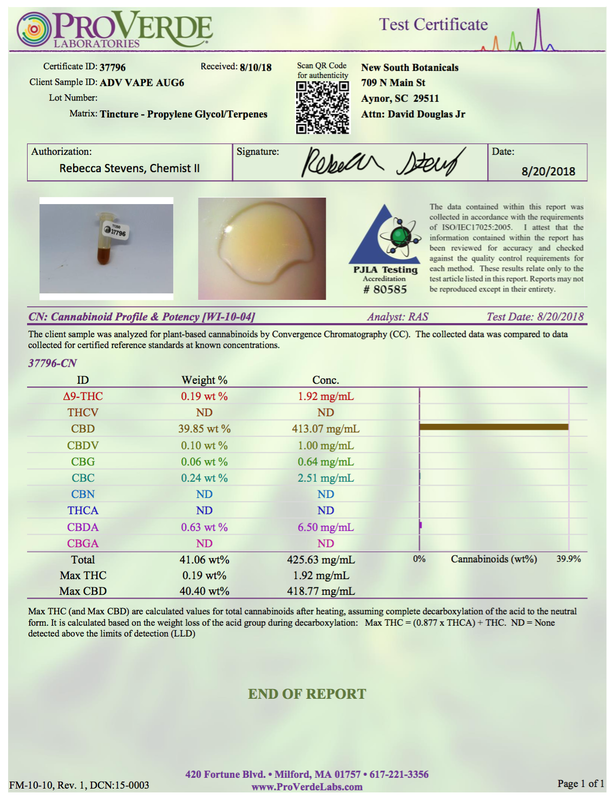 I am very happy with the design, functionality, miligram amount of CBD, and price of this product but didn’t like the taste (or aftertaste perhaps) as much as I thought I would but I am considering trying the “fresh” flavor because I am so happy with all of the other elements! Quality product no leaks, pulls well, tastes excellent. 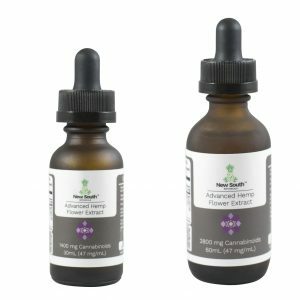 CBD proved effective for relaxation, and sleep. Would buy again. Love this pod and this company. 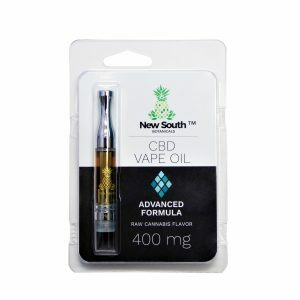 Far better then other CBD pods I have tried. Very smooth and tastes AMAZING! I loved these pods so much! They fit perfectly and we’re obviously made with care. I loved the more raw taste as I ordered two. They helped me be less tense during hours of college studying and homework. The only issue is on the second pod I used, it had a leak and did not last as long as it should have. But…I think it had more to do with probably being a defect in the specific pod as the other was just fine. Overall, amazing. Love this product. Nice and smooth. Helpful for relaxation and sleep. This pod is really nice. I love that it has a real flavor. Others I’ve bought were a real disappointment but this one is wonderful. Great product. You can tell no BS was added to the cbd. Good flavor, good results. Tried this as a test and ended up getting the larger threaded versions. I used another cbd juul pod before, this one was definitely much higher quality in terms of construction. 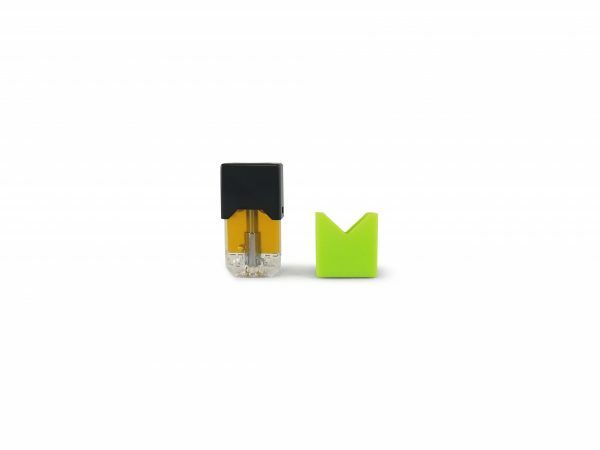 Overall the product is great but because the solution is a little “thicker” than the usual juul pods I find myself having to clear/clean my pod every few days otherwise it won’t work. 2nd time I got a defective pod ! So sorry to hear about your issues with the Escape Pods. I will be sending you two replacements for free. I have tried both flavors and re-ordered two more of my favorites! Highly recommend this company for their product and their service. This product is top notch! Recommend 100%! Wonderful product! No leaking, great flavor, and very relaxing. Took my back pain away immediately! A bit expensive for me to purchase regularly, but I really enjoyed it while it lasted. These pods are amazing! I highly recommend them! Delivery was fast and prompt. Product was as described and tastes great. Will be ordering from them again when I need a refill. They taste better than any cbd juul pod I’ve ever tried my only complaint is the expense but cbd is always pretty expensive. 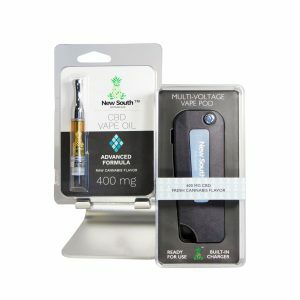 Great company will buy again as other cbd juul pods don’t taste as good! @Kathi, sorry you were disappointed with our fresh flavor. It is a bold flavor, which some people think is amazing, others less so. The raw flavor is much more subtle. 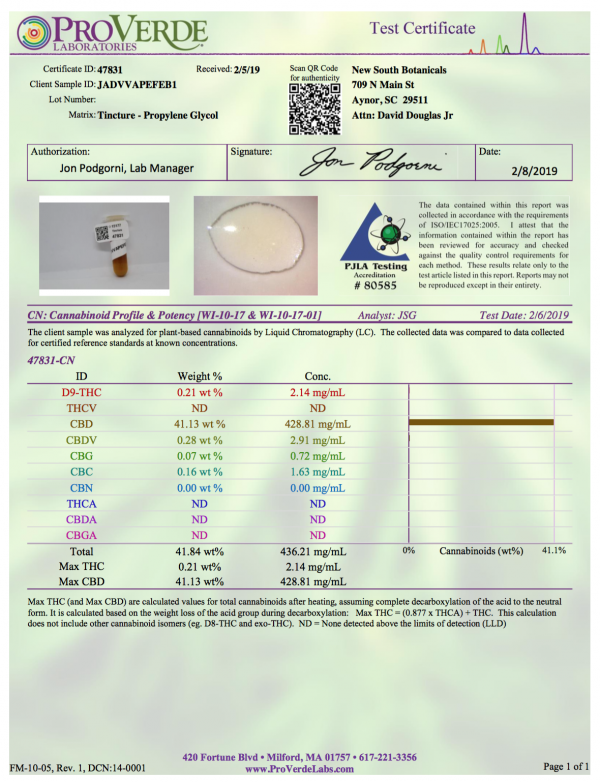 @Jonathan, we’re glad you liked our fresh cannabis flavor. This is the first we’ve heard of any leaking in the new cartridges. If you have a leaky cartridge, let us know. We’ll send you a prepaid return envelope and ship you a new cartridge once we’ve received the old one. 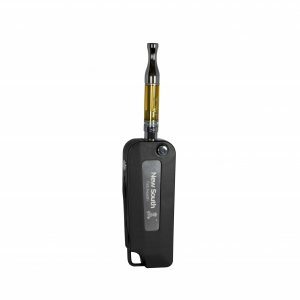 The pod delivers A fast acting, instantly relieving and powerful puff tha truely satisfies. The natural raw cannabis flavor is simply delicious. Full spectrum, Superior to all others that I have found on the market.